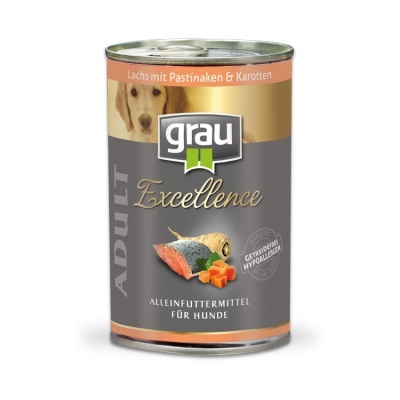 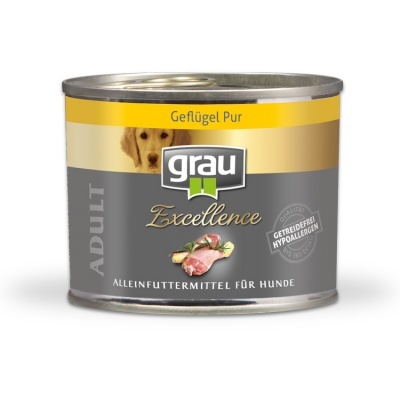 The natural consistency of these high quality ingredients and the high percentage of fresh meat in the grau Excellence range increases the foods palatability. 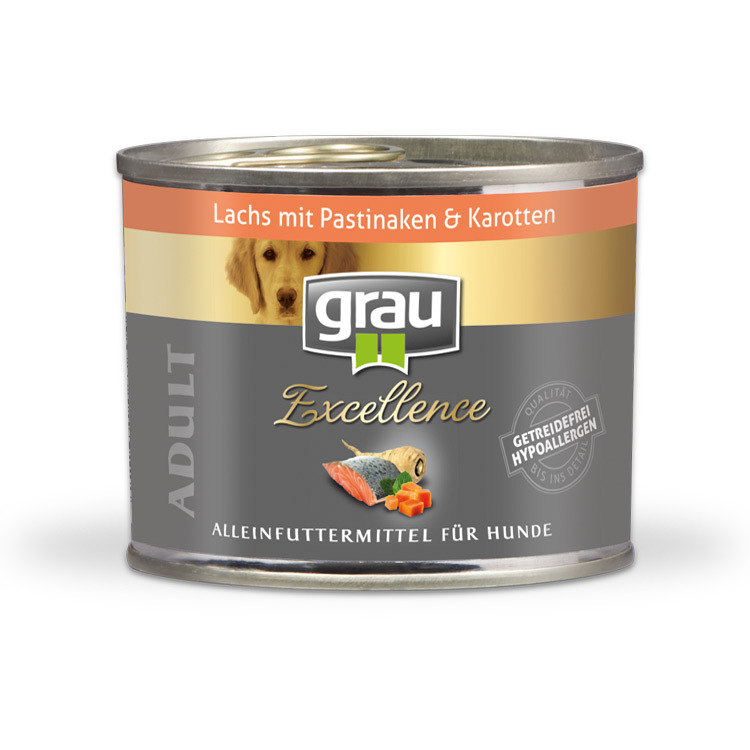 All the varieties of the grau Excellence line are free of cereals and offer many dogs with food intolerances a good solution . 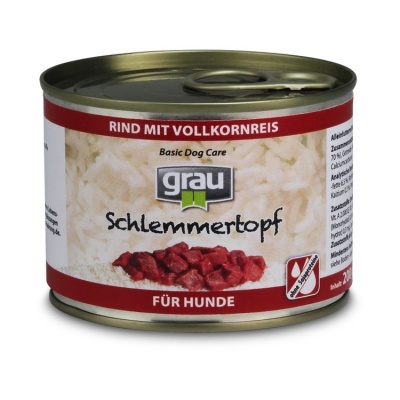 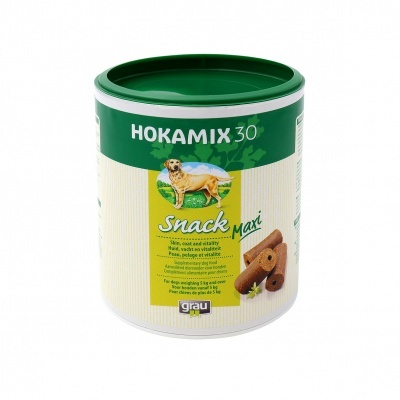 As a reference value we recommend 200 g of canned food per day for a dog with a body weight of 10 kg.